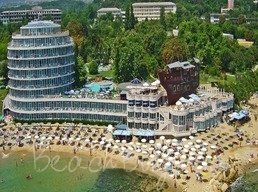 Early booking beach hotel deals in Bulgaria. 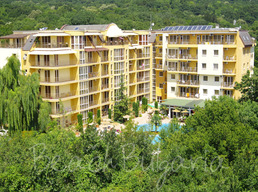 Summer holiday bargain offers in Bulgaria. 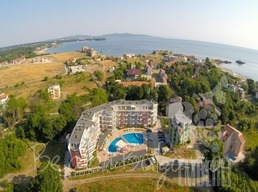 Early booking summer deals and special hotel offers for unique summer experience on the Black sea in Bulgaria. 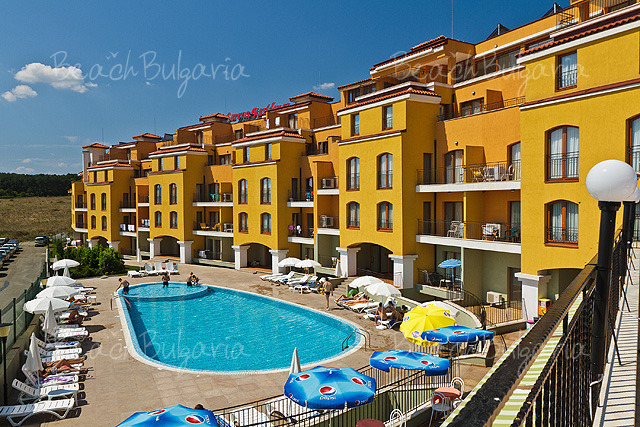 Find the best early booking offers in Bulgaria's top summer resorts and grab unbeatable bargain when planning your summer break in advance. 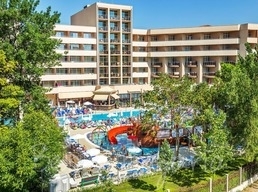 - 10% early booking discount until 30 April 2019! 20% discount until 30 April 2019! 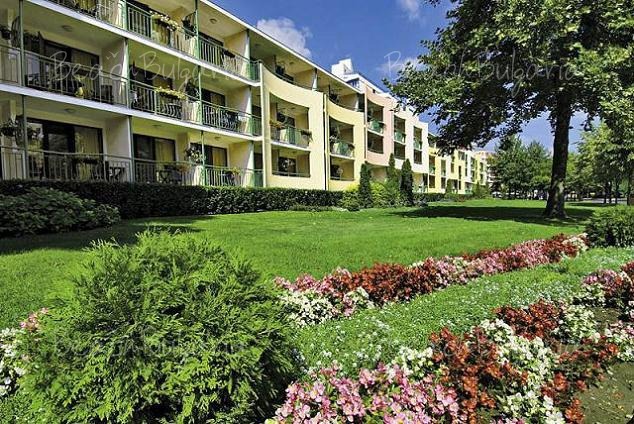 - 20% for all bookings until 31 May 2019! 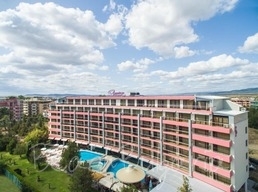 - 15% early booking discount until 30 April 2019! Special offer - 15% discount for bookings made until 30 April 2019!